I wrote this blog post in 2012. It is still relevant. With the strange winter we had in Minnesota, followed by the early and equally odd spring, all bets are off in terms of predicting what sorts of weather related or seasonal issues may arise. So when people started calling, presenting with allergy symptoms they don’t normally experience, I wasn’t too surprised. Homeopathy can help relieve symptoms of Allergies, and it can help assure they don’t come back. 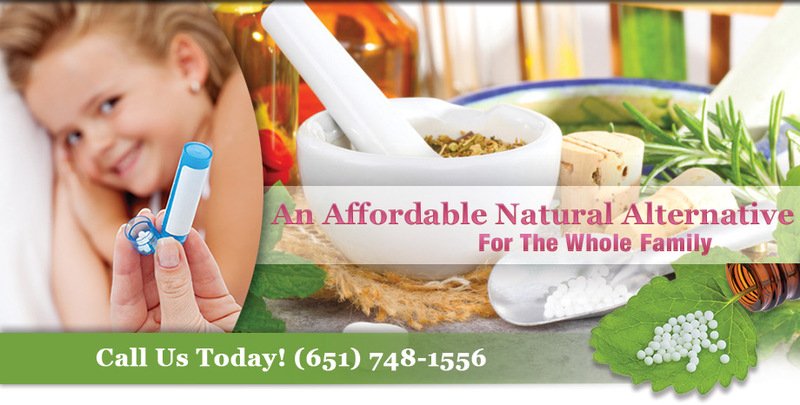 In fact, allergies are one of the prime reasons people seek homeopathic care. It also happens to be the case that allergies are the most researched and most proven ailment that homeopathy has been found to treat effectively. Personally, I have gotten over seasonal allergies and cat allergies using homeopathy over the years.